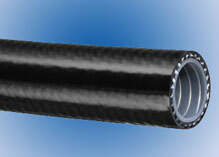 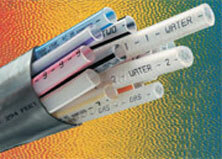 Beverage Transfer Hose and Thermoplastic Hose | Accuflex Industrials Hose, Ltd. 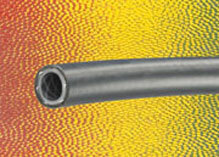 Welcome to Accuflex Industrial Hose, Ltd.
Accuflex offers the finest in beverage transfer hose, tubing and cabled bundles, as well as quality Kuri Tec® thermoplastic hose and tubing for industry. 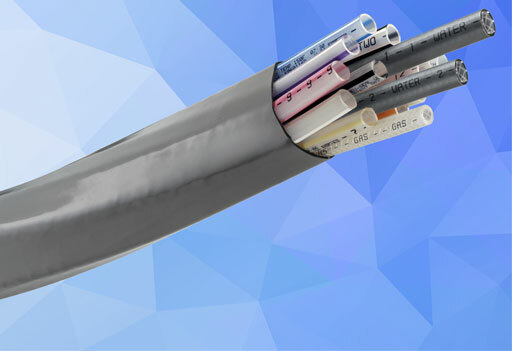 Our products have gained acceptance in such diverse markets as food, beverage, air and water delivery, chemical and paint spraying, plumbing and fire extinguisher applications.